Vauxhall will reveal two new off-road-look crossovers in 2017, to join the recently-facelifted Mokka X. 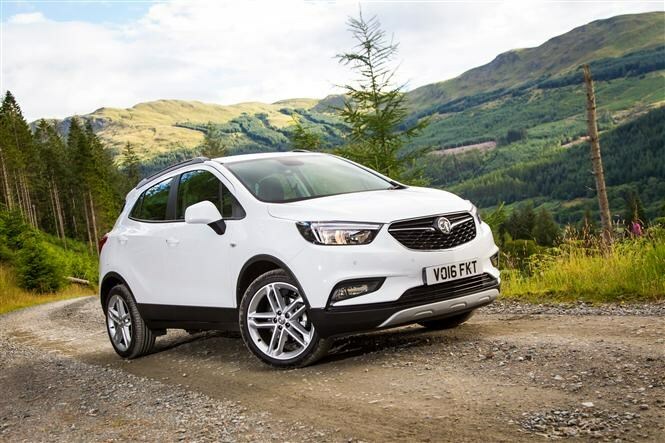 They will be Corsa- and Astra-sized and carry the “X” badging of the new Mokka, which will be used to designate Luton’s new crossover range. Sales of SUV-styled cars continue to increase, with the Mokka X’s class rising from less than 1 percent of the market share in 2010, to 7.5 percent in 2015. These new models will help Vauxhall compete with Nissan’s evergreen Qashqai and the Ford EcoSport. Keep an eye on the Parkers website for more news about Vauxhall's new X crossovers.